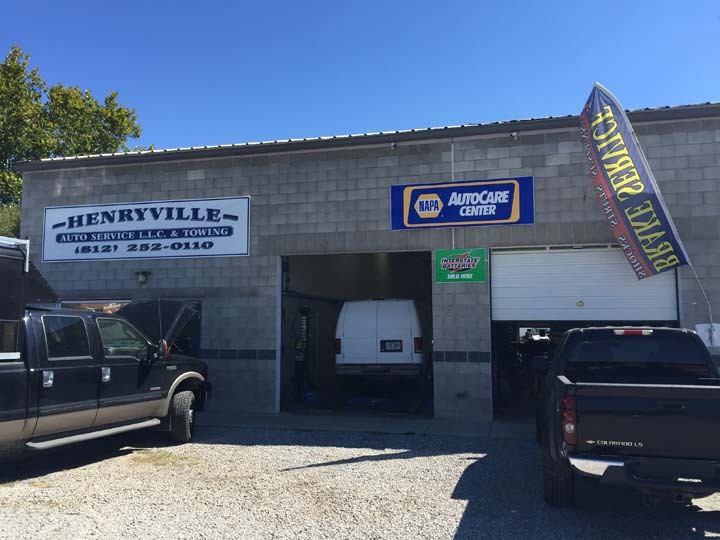 Henryville Auto Service, L.L.C., in Henryville, IN, is a premier auto repair specialist serving Sellersburg, Scottsburg, and the surrounding towns since 2011. 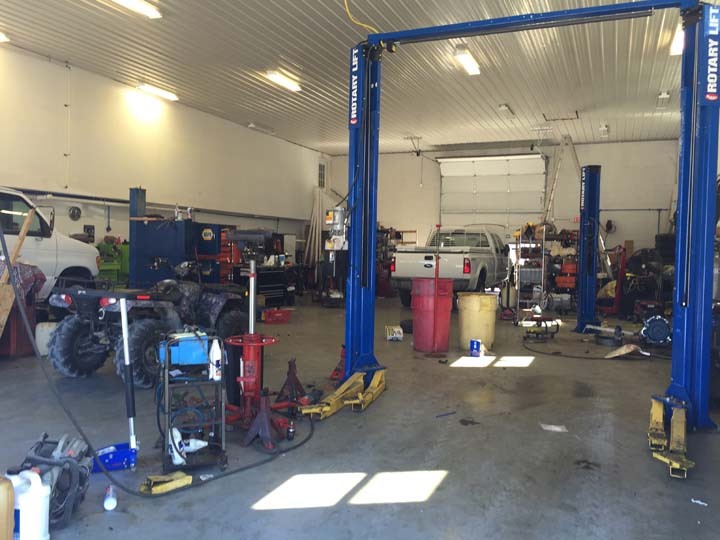 We offer auto and truck repair and service, towing and complete diagnostics. 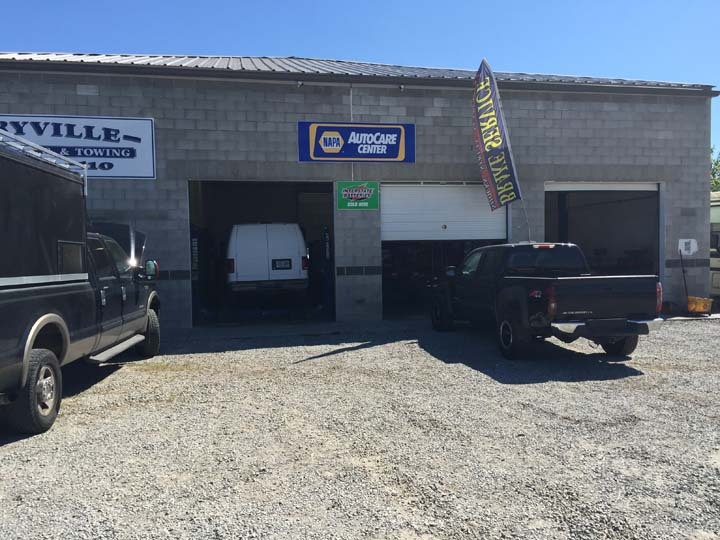 We also specialize in routine maintenance, suspension work, and electrical/computer work on cars. 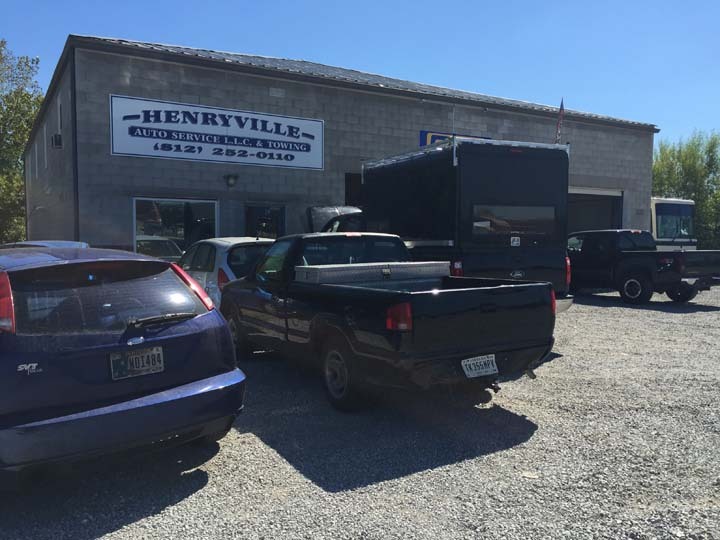 With over 30 years of experience, you can bet that your vehicle will be in good hands so contact Henryville Auto Service, L.L.C., in Henryville today for all your automotive repair needs! Established in 2011. 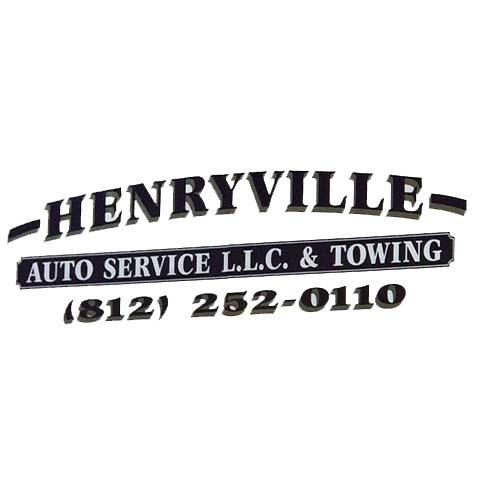 Henryville Auto Service, L.L.C. 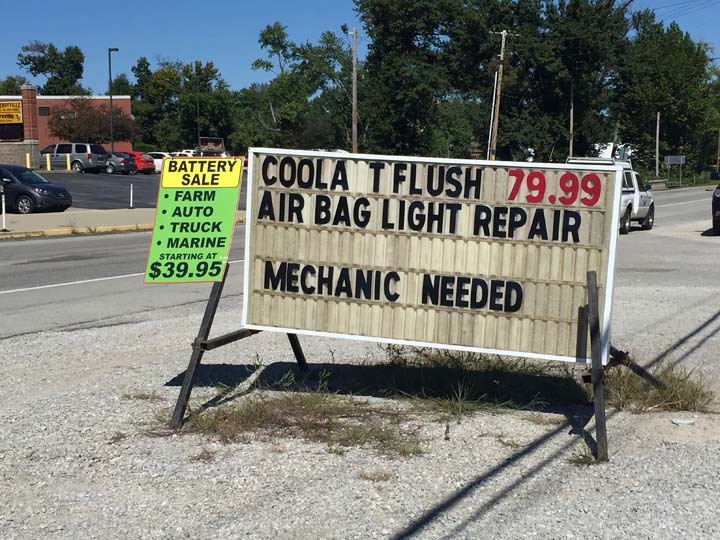 is proud to serve our local area which includes 25 Mile Radius of Henryville, IN, Henryville, Sellersburg, Scottsburg, Memphis, Salem, and Charlestown. 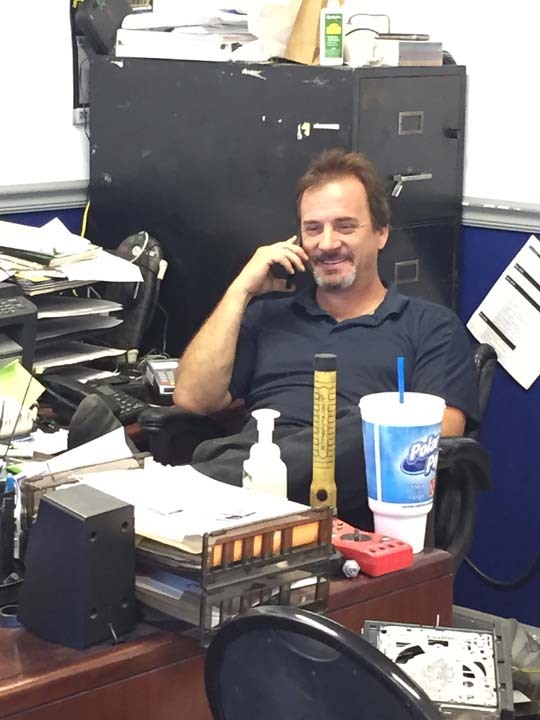 We specialize in Electrical and Computer Work on Cars, Routine Maintenance, Suspension Work, All Makes and Models, Towing, and 30 Years of Service since 2011.